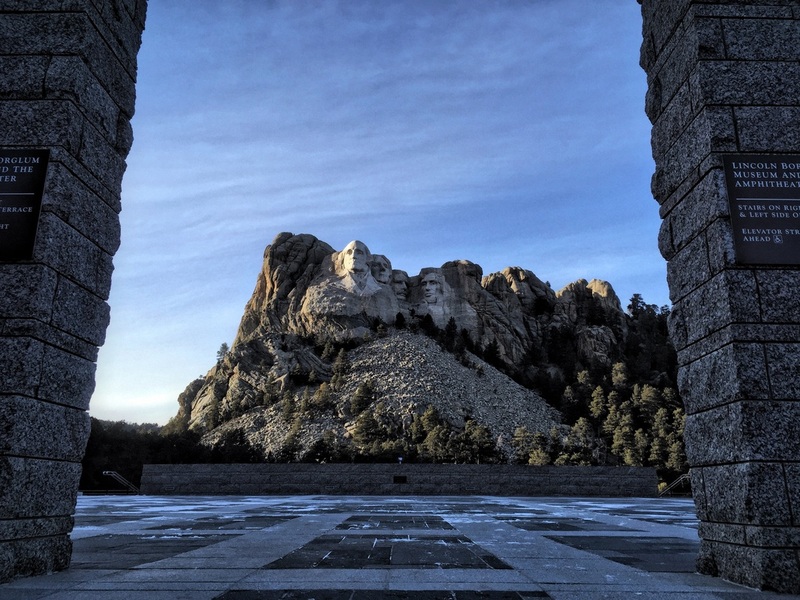 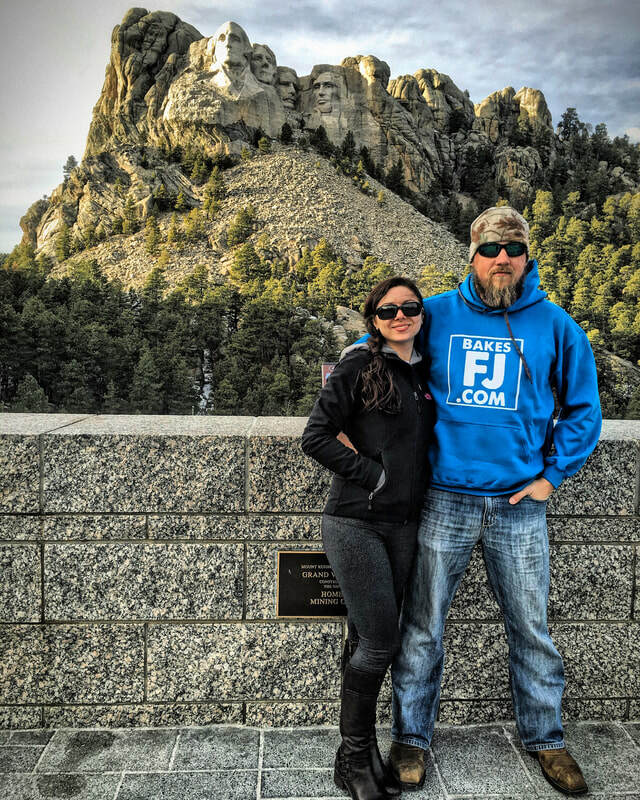 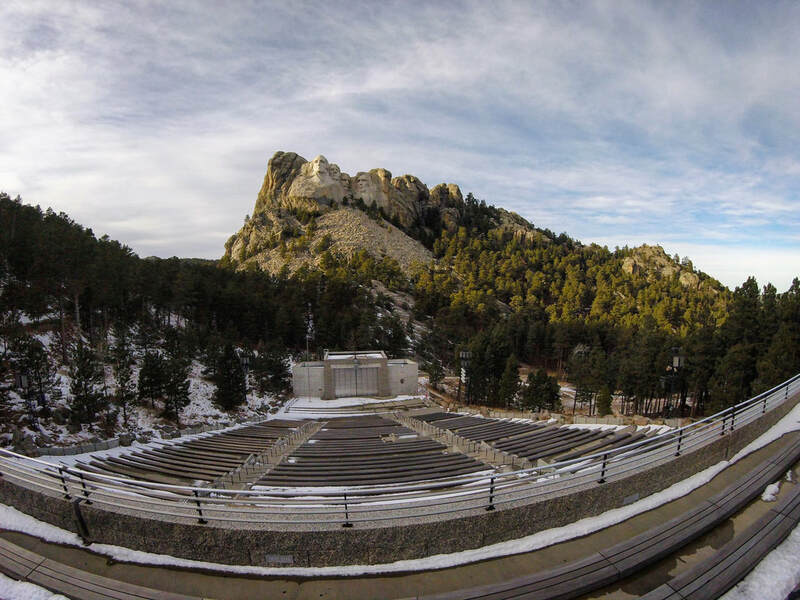 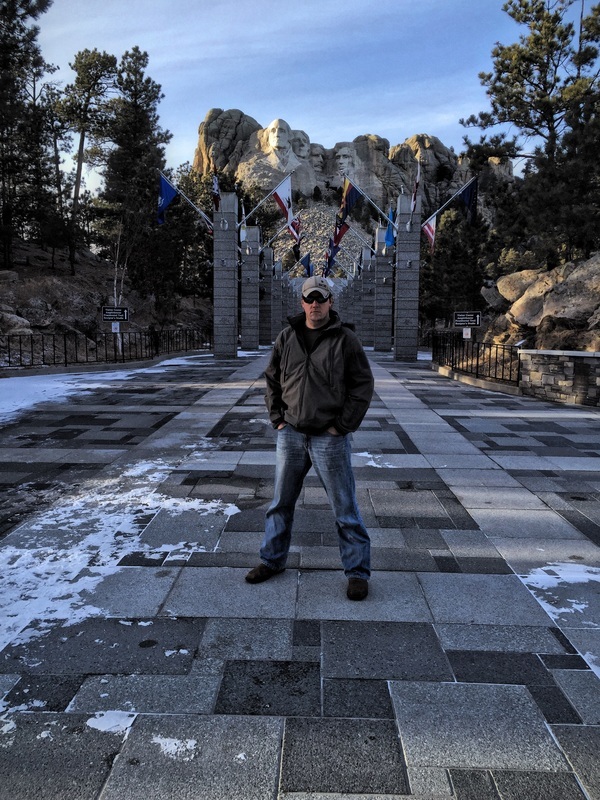 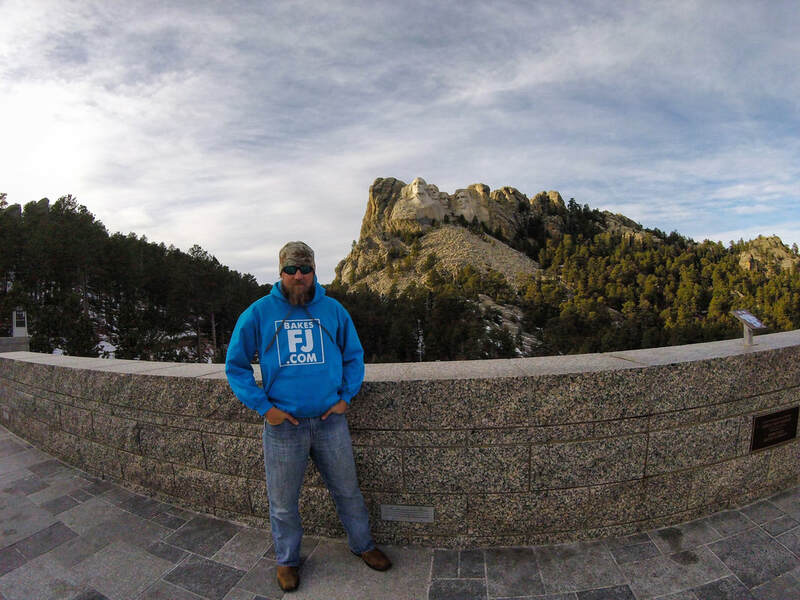 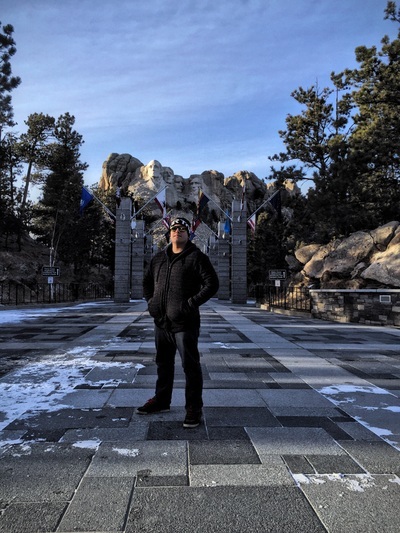 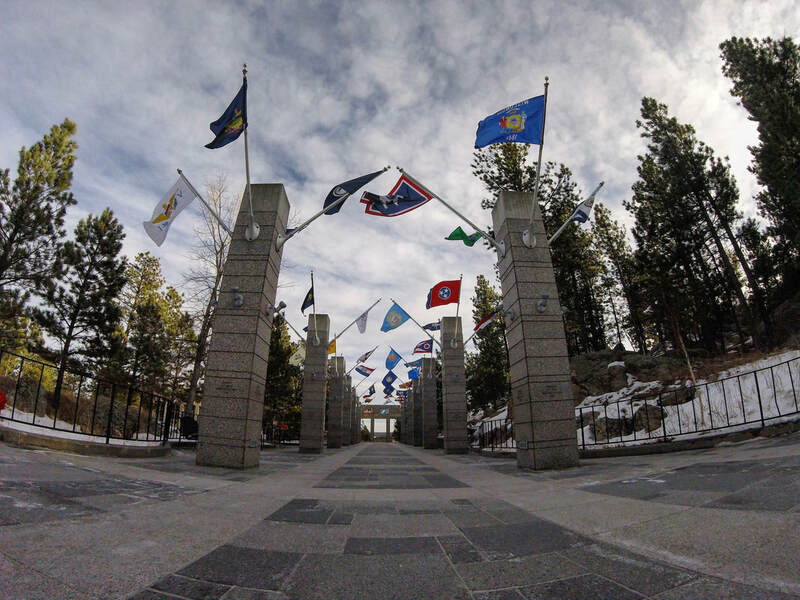 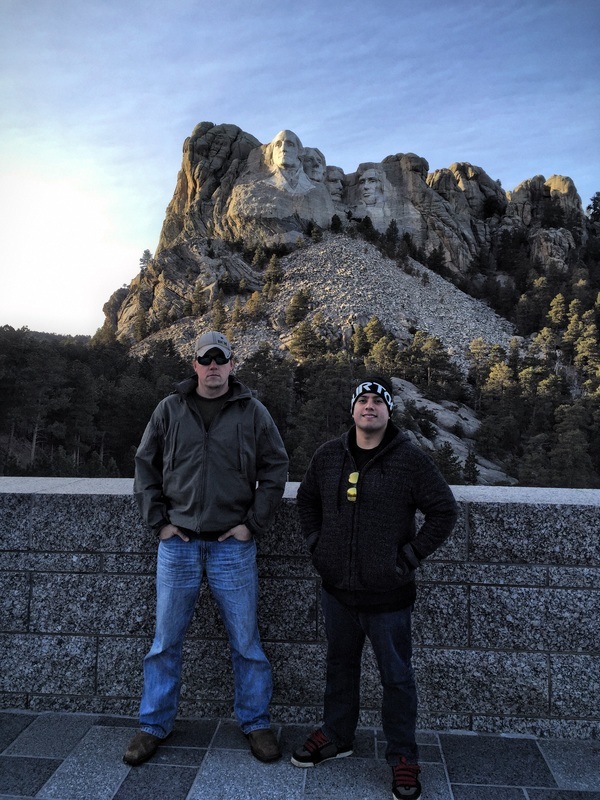 On December 17, 2014 Stephen and I stopped off at Mount Rushmore in South Dakota while on our Papa.Bravo.Fourteen road trip. 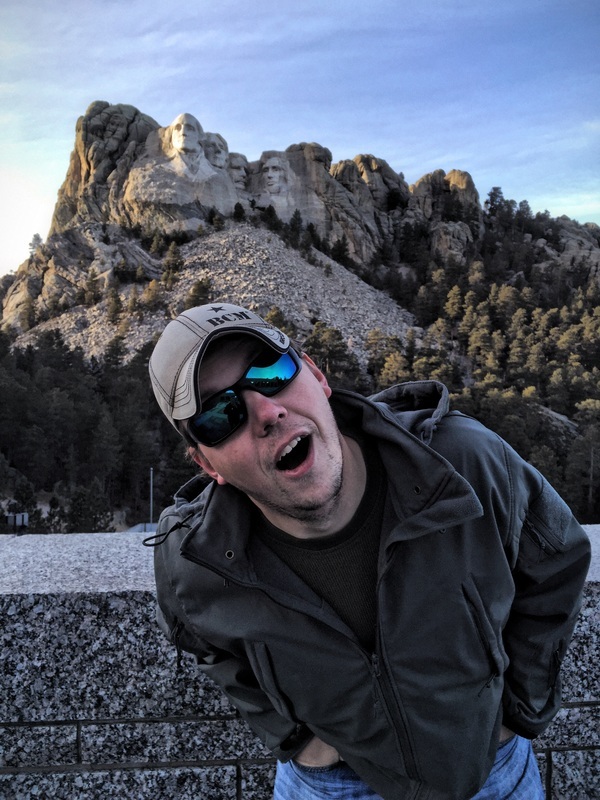 I was very excited to finally visit Mount Rushmore. 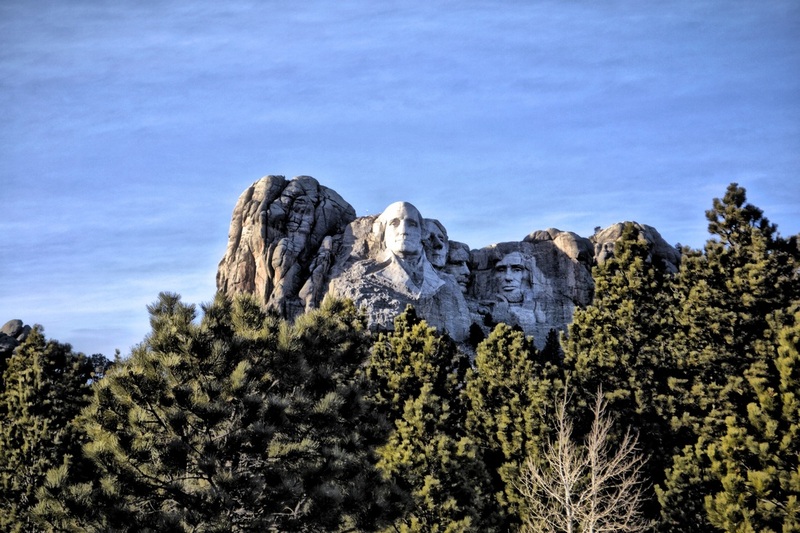 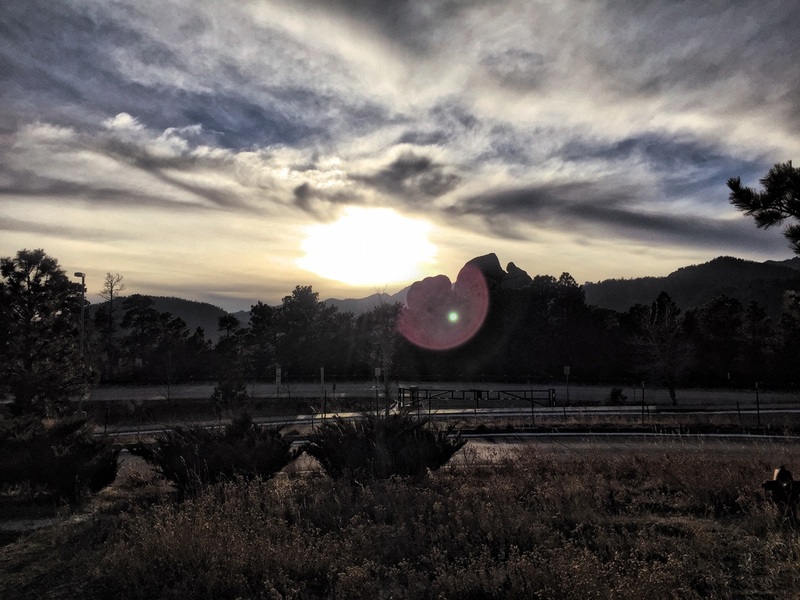 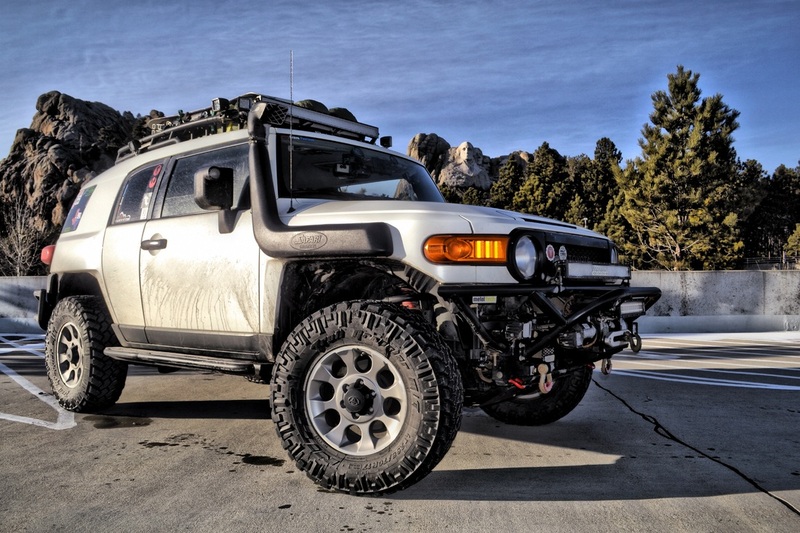 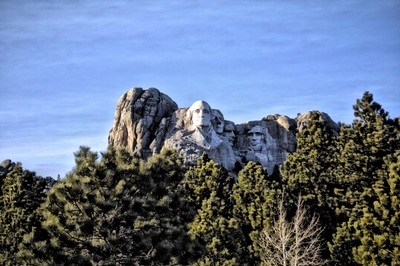 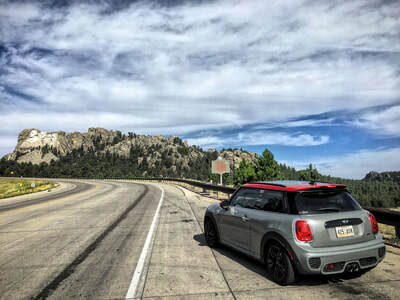 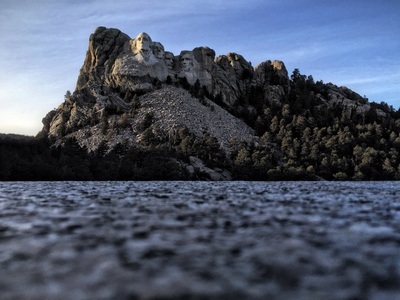 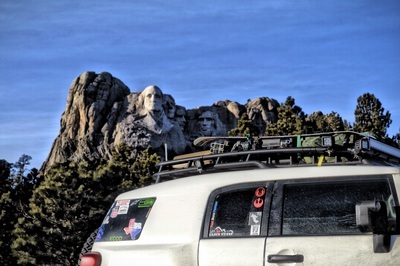 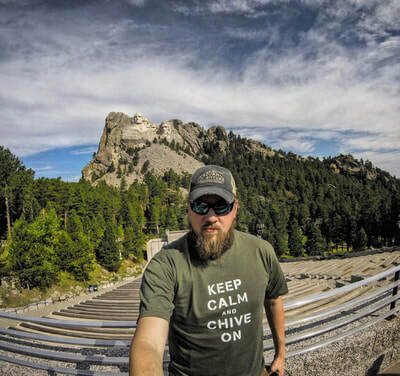 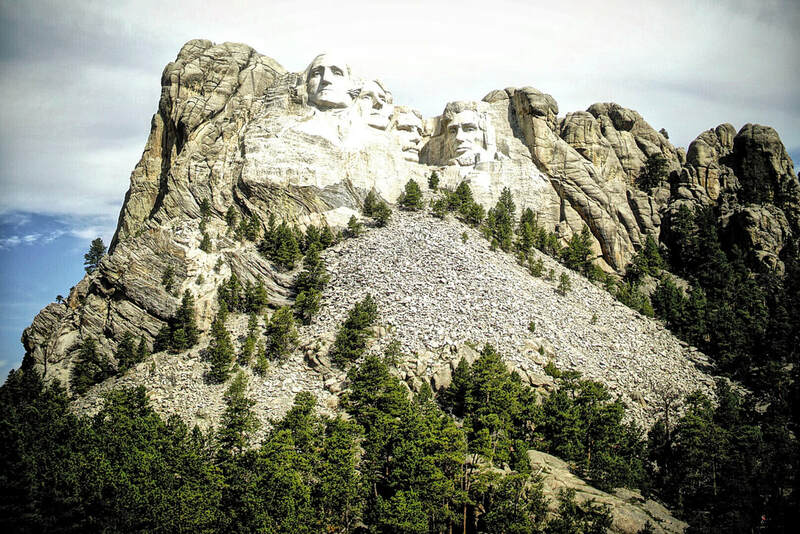 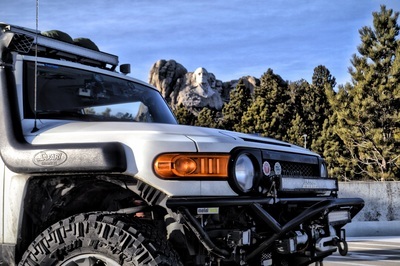 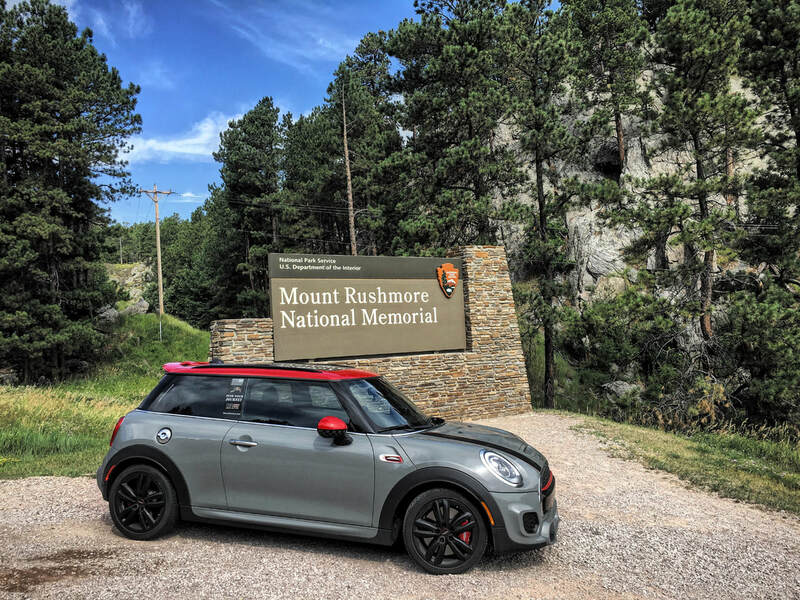 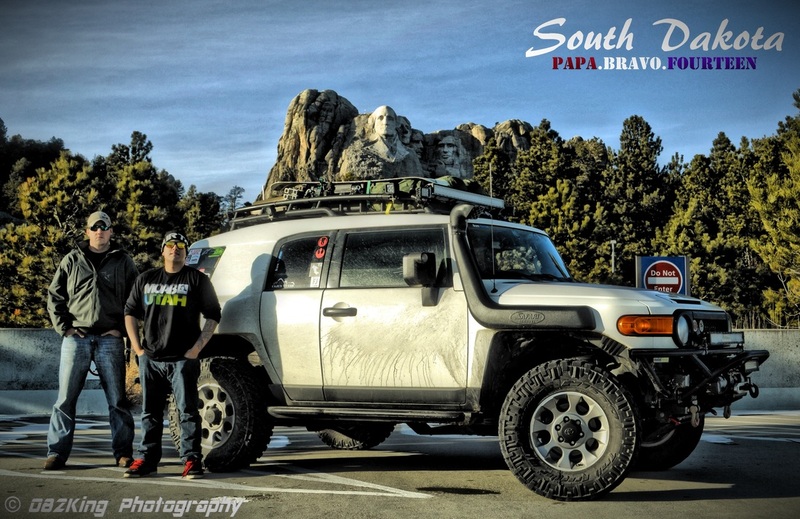 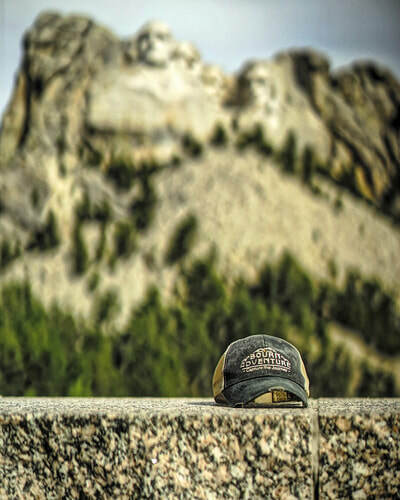 I have driven near Mount Rushmore several times in the past, but never stopped. 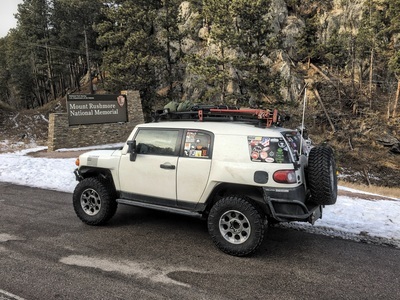 Each time I drove by it, I said "next time"...well it took 10 years till that next time finally came. Early on in the planning of the road trip, I knew Mount Rushmore would be a destination this time. 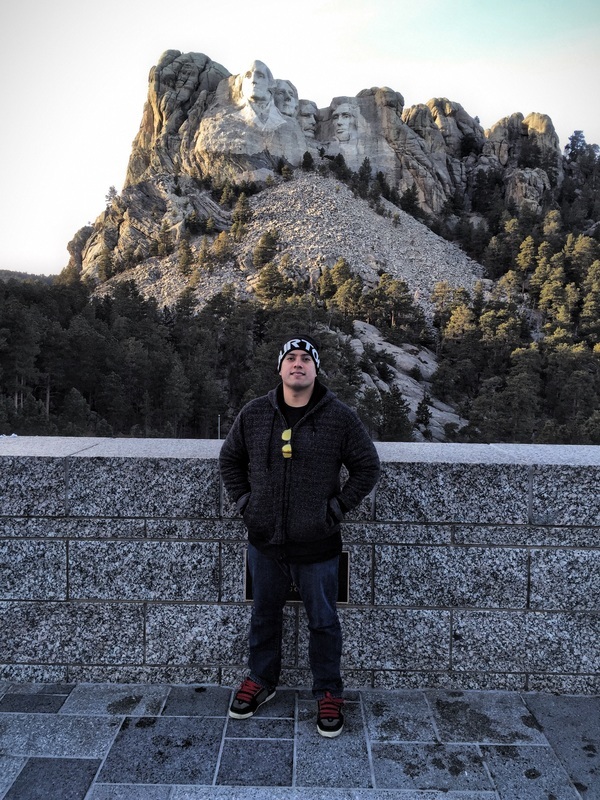 I wasn't about to let another 10 years go by before finally getting to see it. 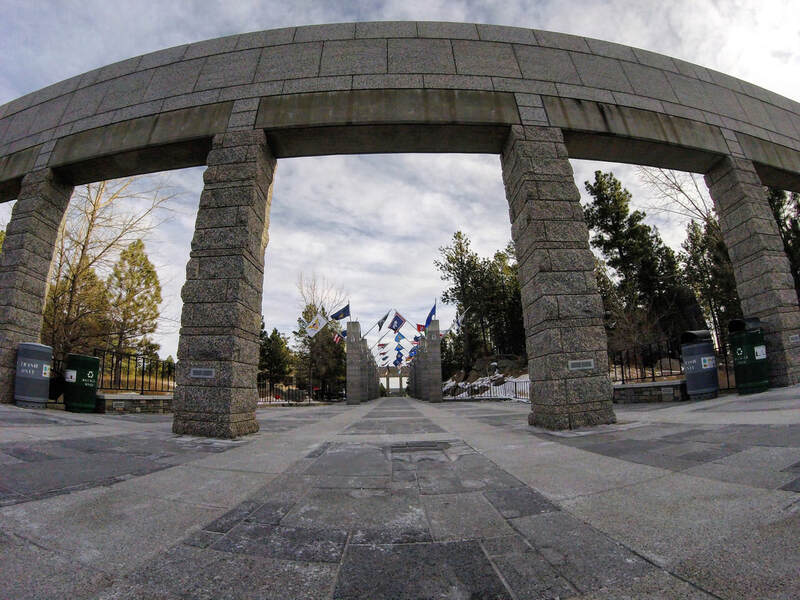 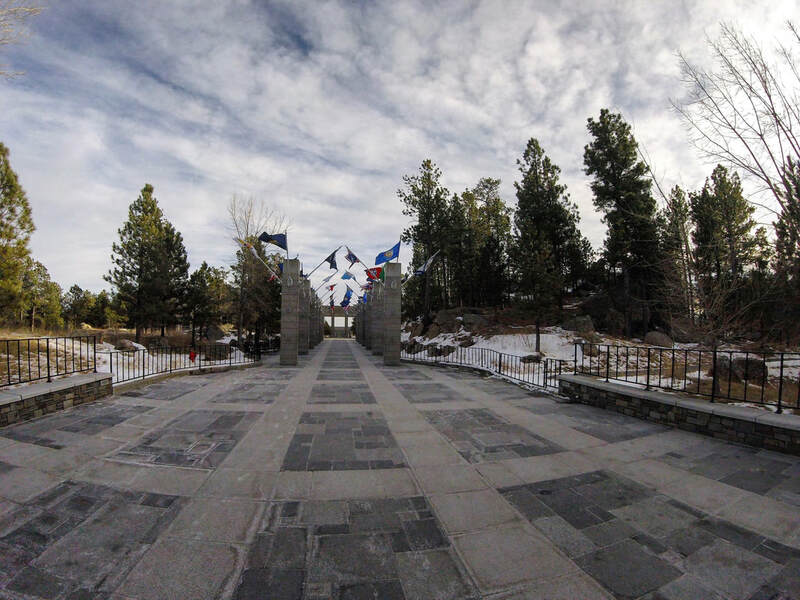 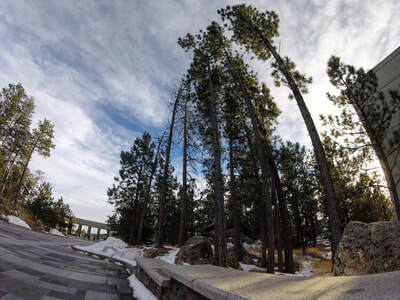 As far as construction goes, it took nearly 14 years of hard work and dedication to create this amazing piece of artwork in the granite hillside. Amazingly, there were no fatalities during the blasting and carving of this memorial (1927-1941).